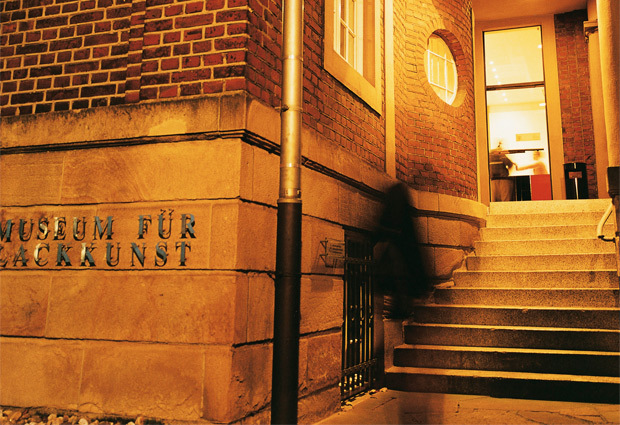 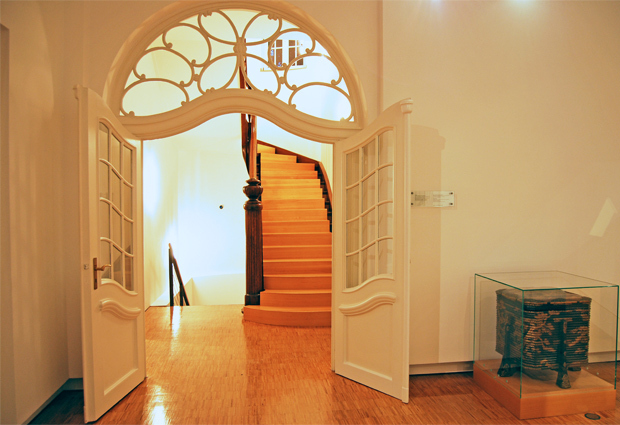 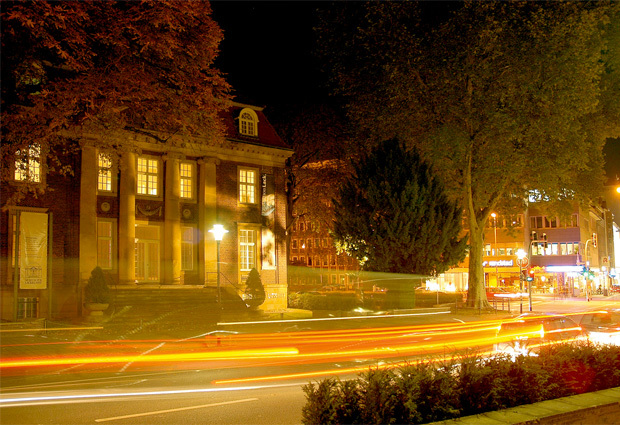 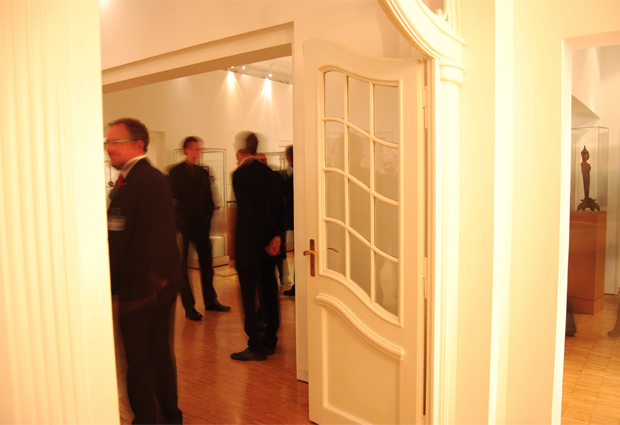 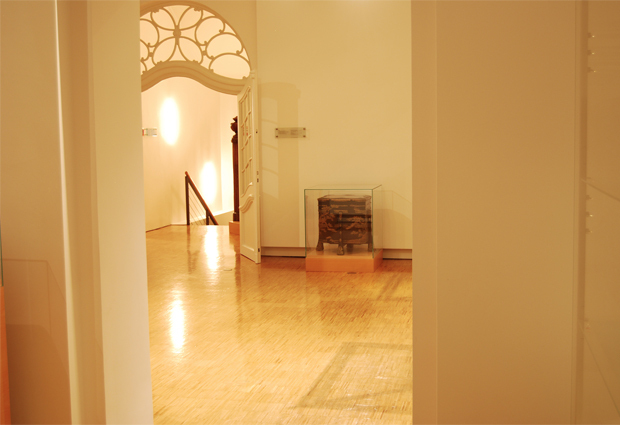 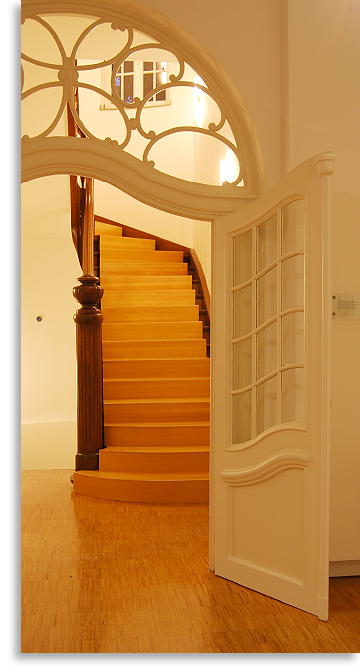 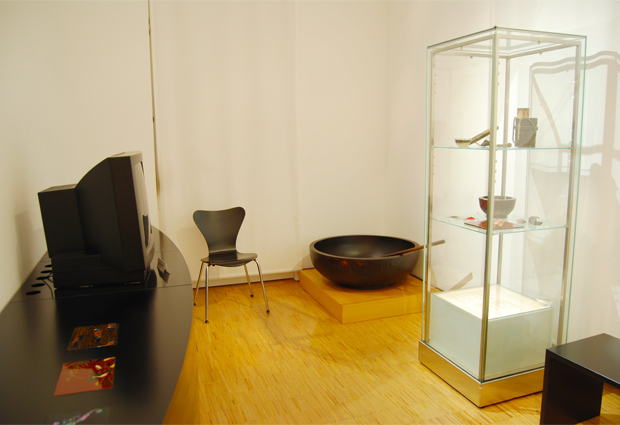 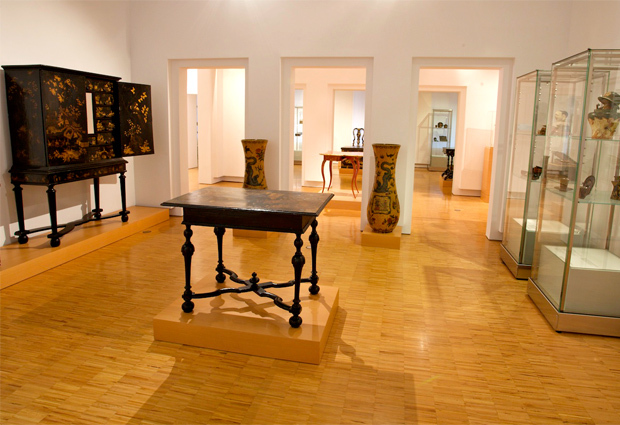 The Museum of Lacquer Art is a facility owned by BASF in Münster. 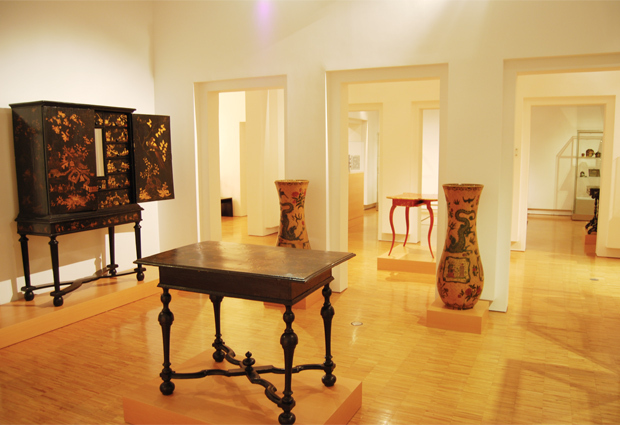 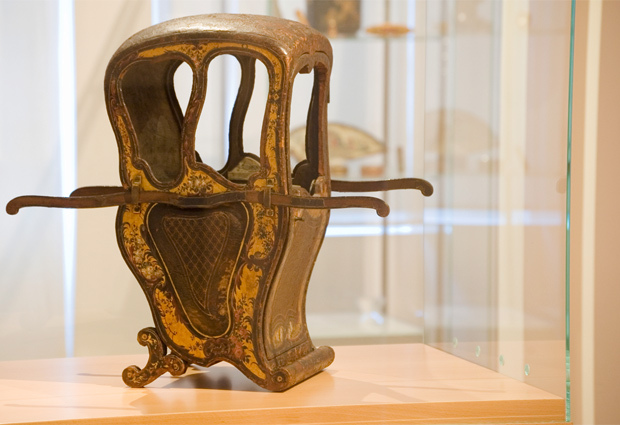 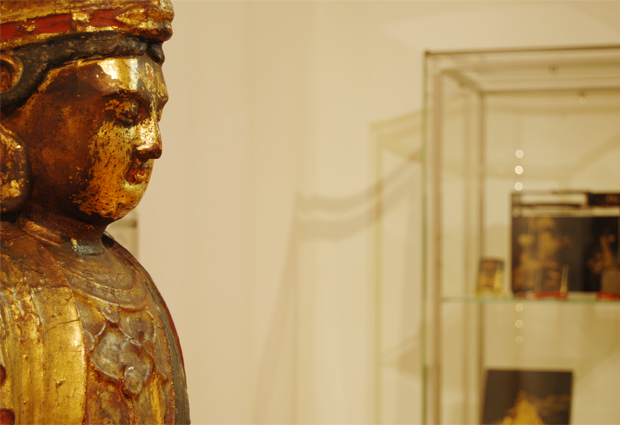 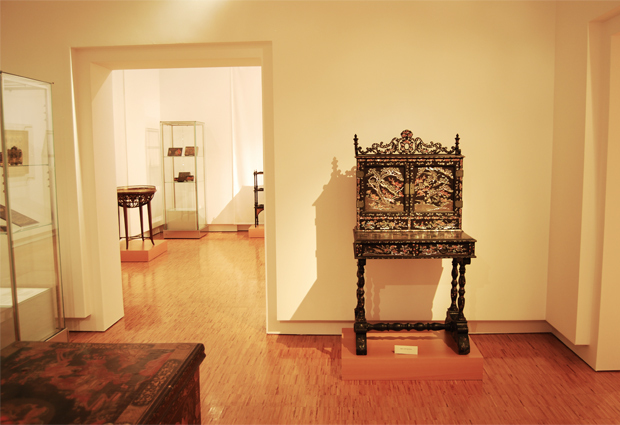 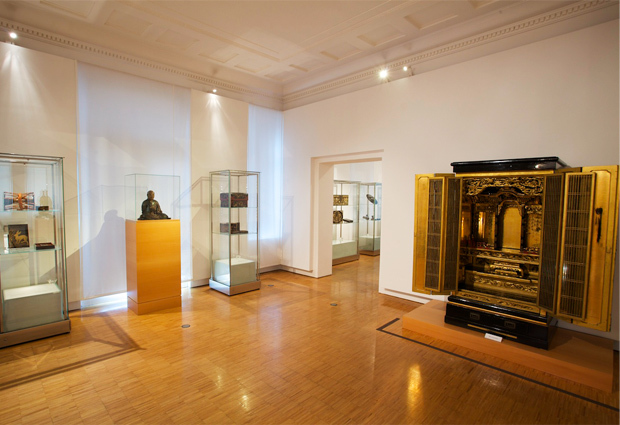 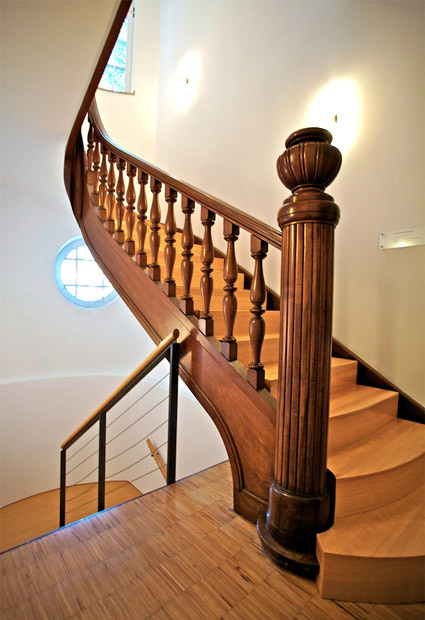 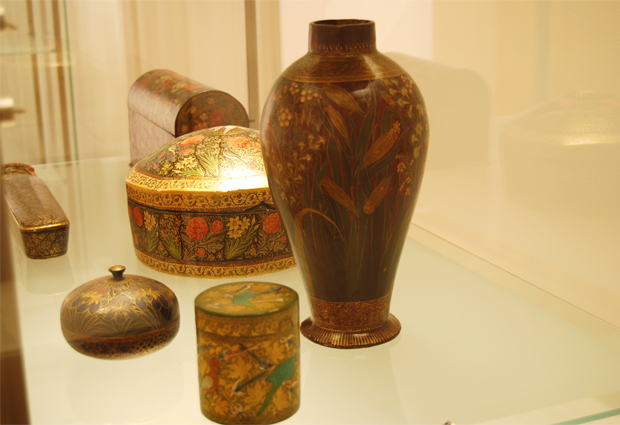 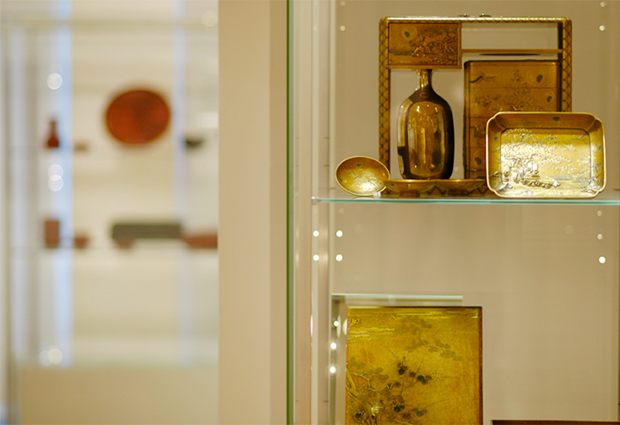 The museum is in the heart of the city and displays a globally unique collection of lacquer art from East Asia, Europe and the Islamic world with objects from the past two millennia. 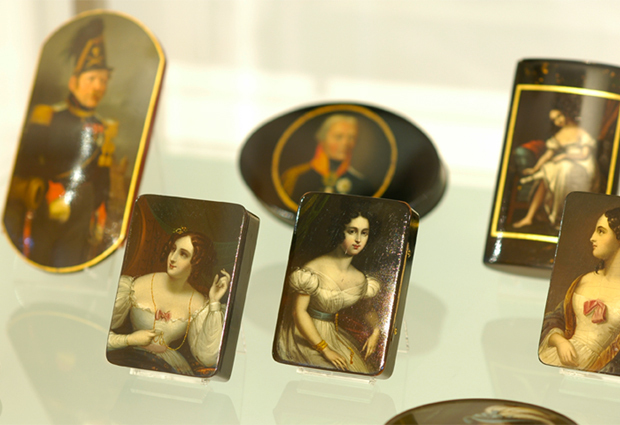 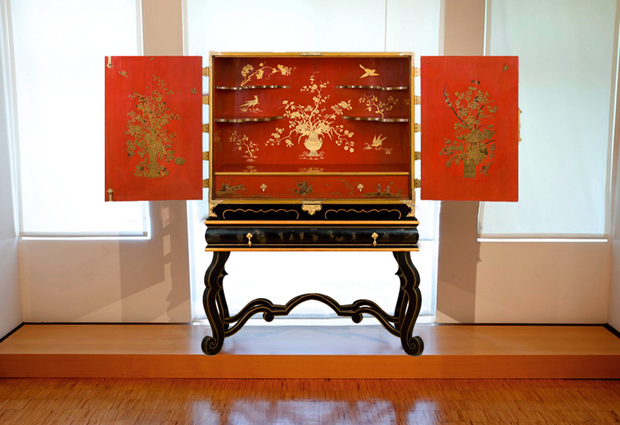 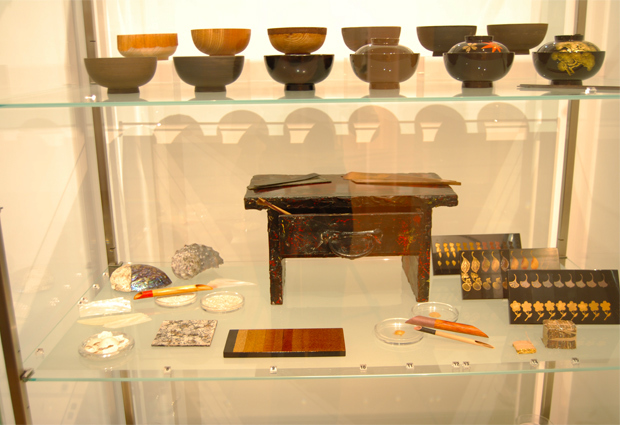 Our regularly occurring special exhibitions place special emphasis on both traditional and contemporary aspects of lacquer art.